Since 1991, we have stood up for the rights of consumers in cases of auto dealer fraud. 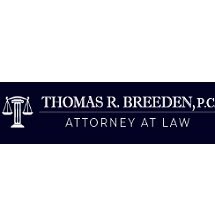 Need an attorney in Woodbridge, Virginia? Use the contact form on the profiles to connect with a Woodbridge, Virginia attorney for legal advice.